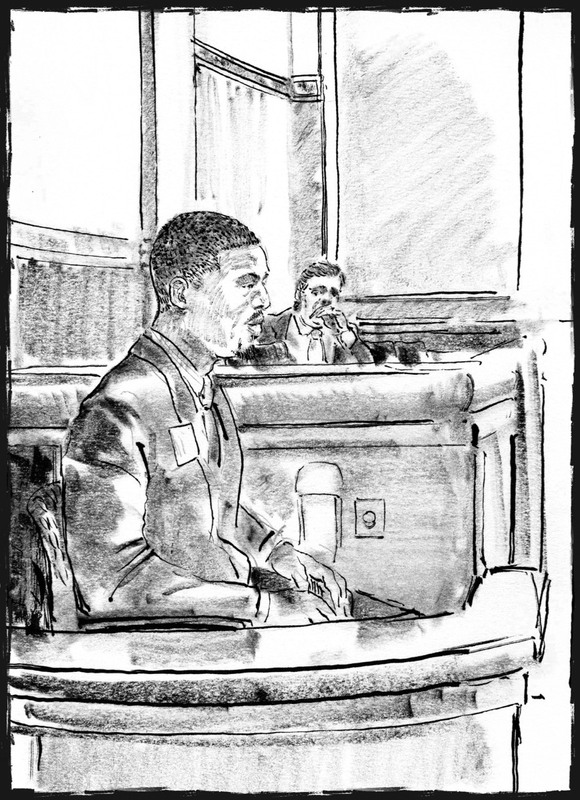 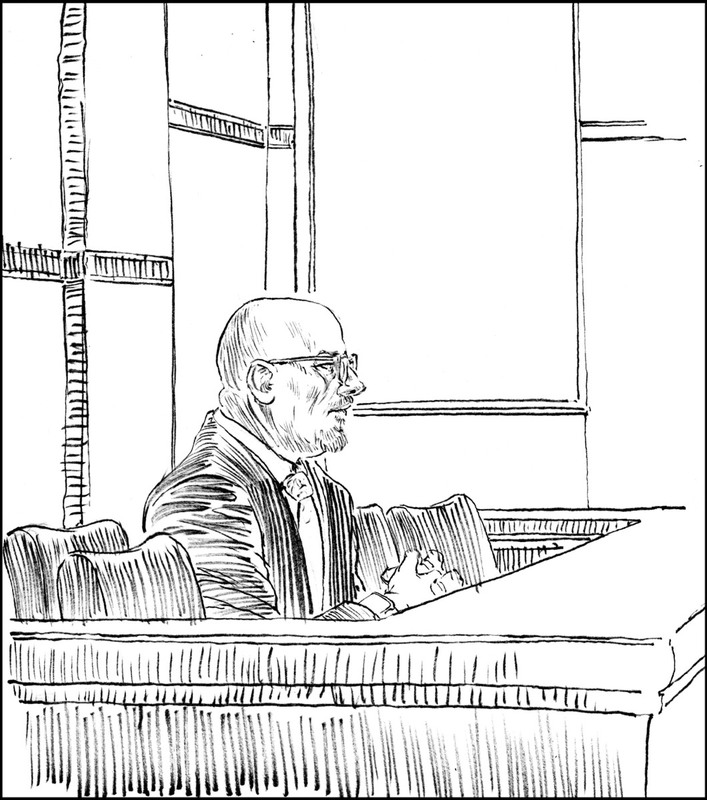 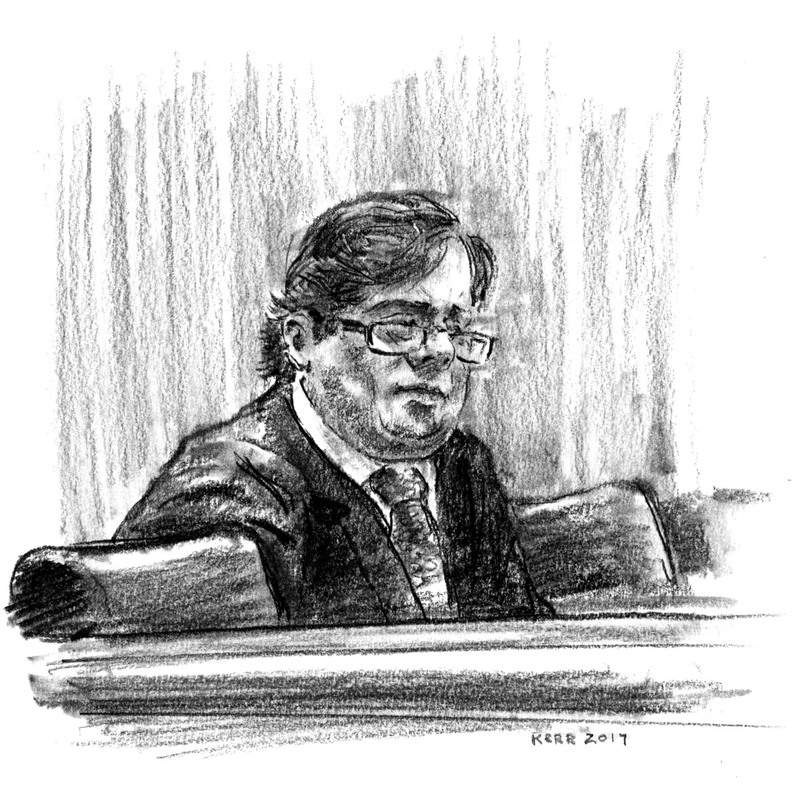 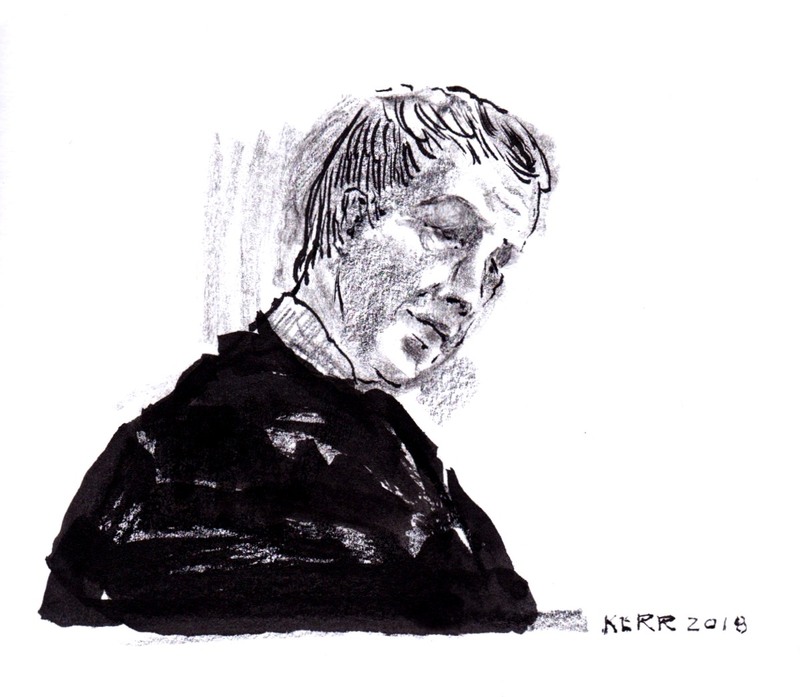 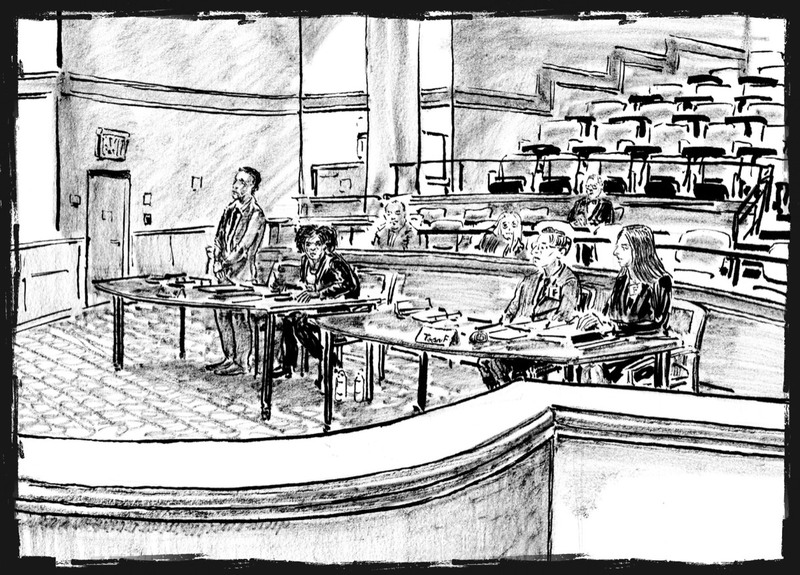 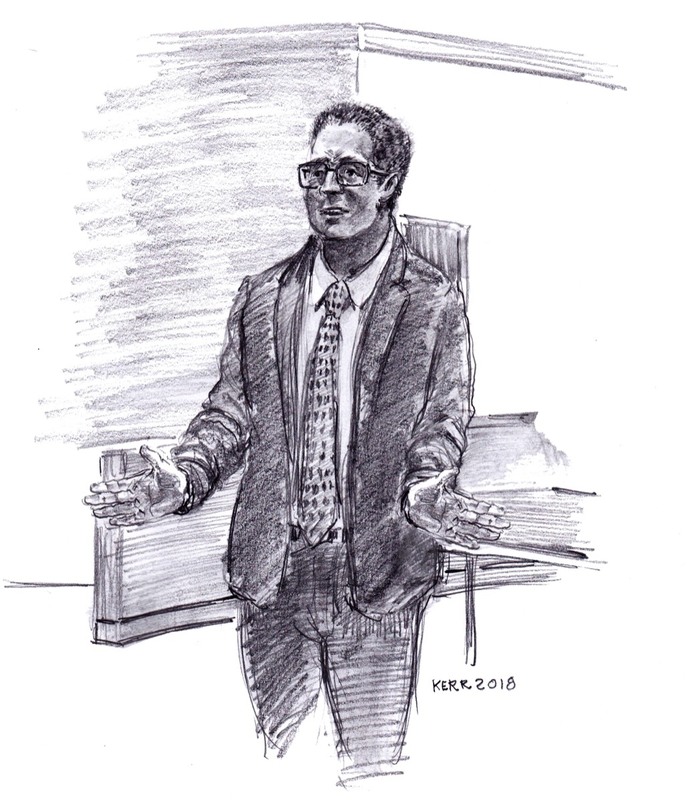 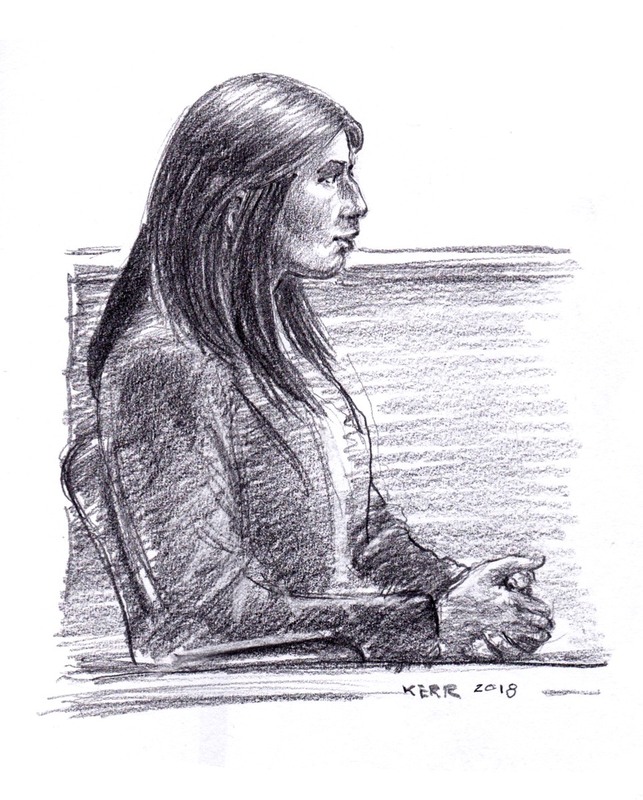 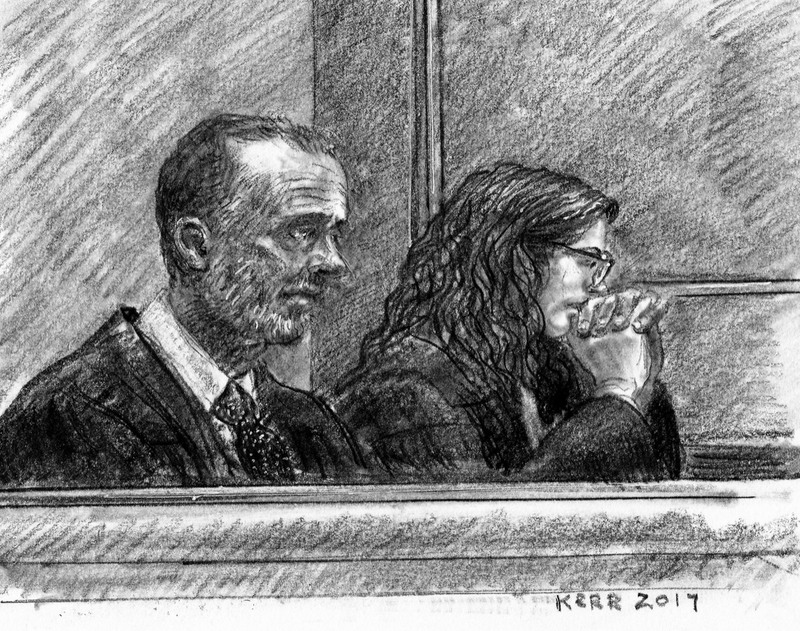 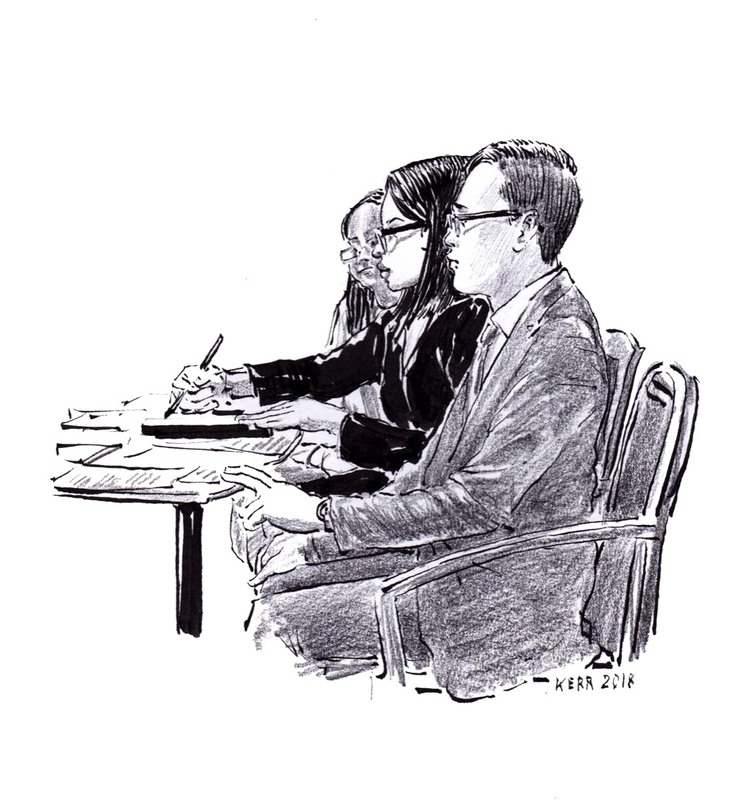 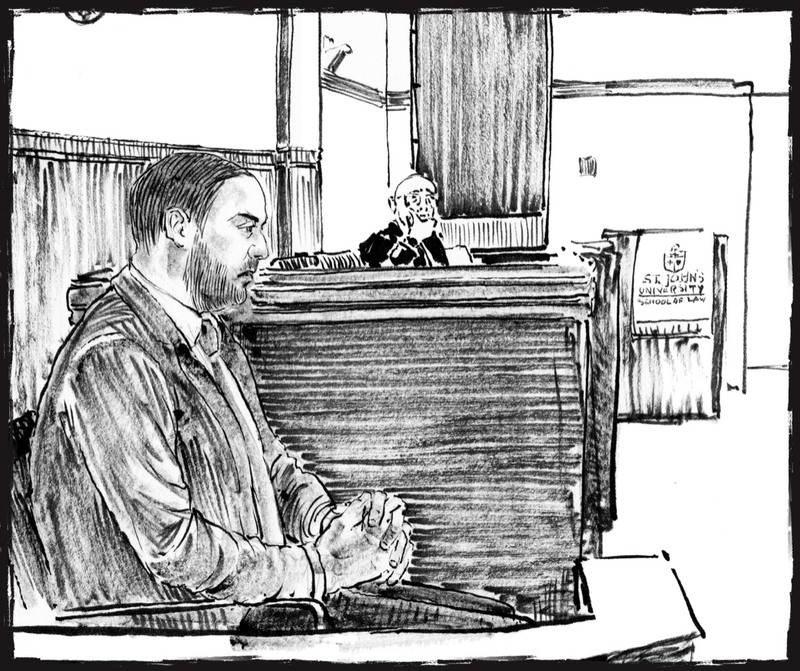 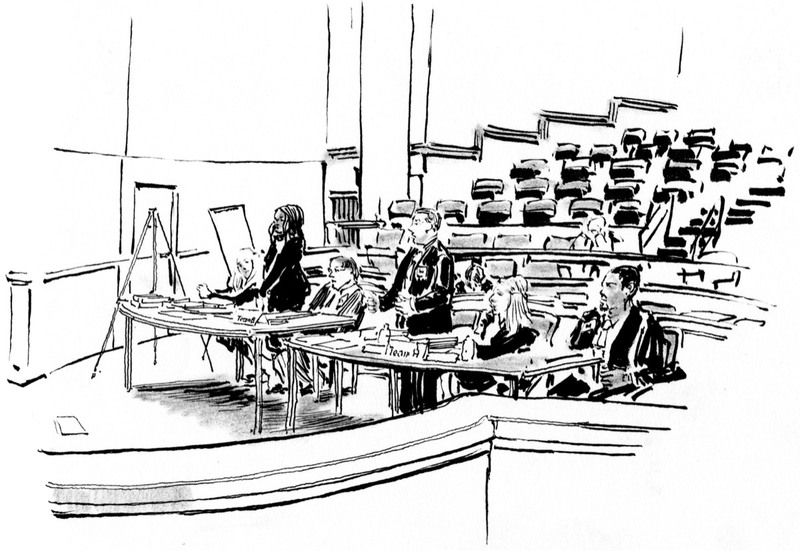 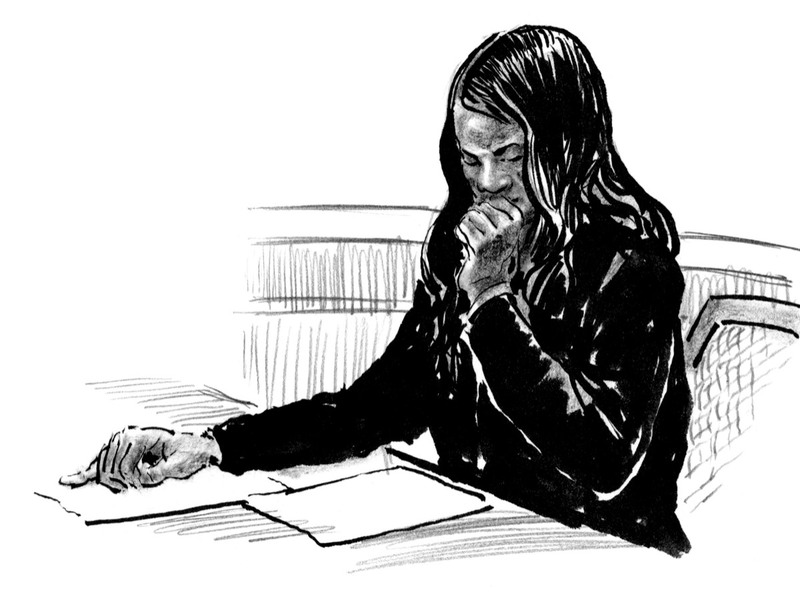 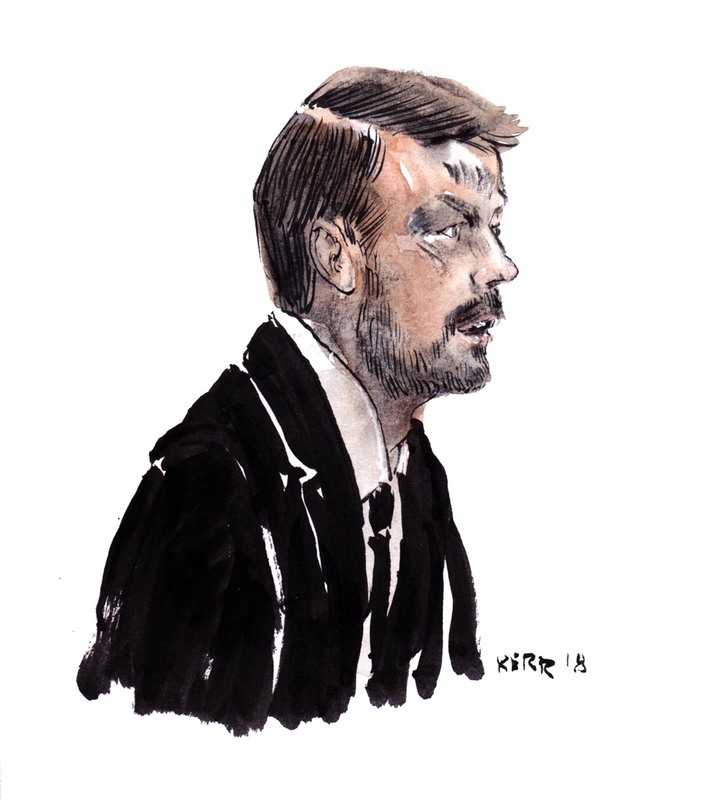 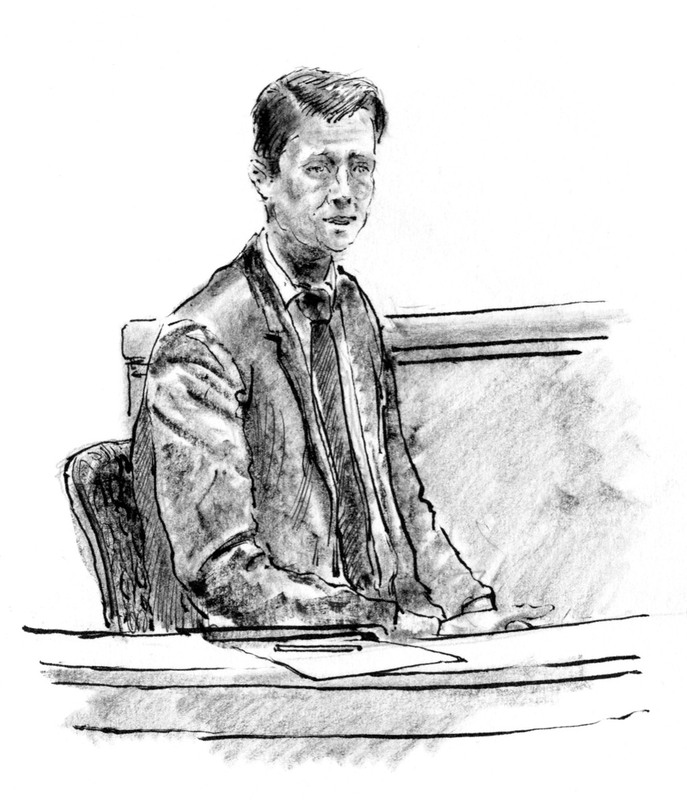 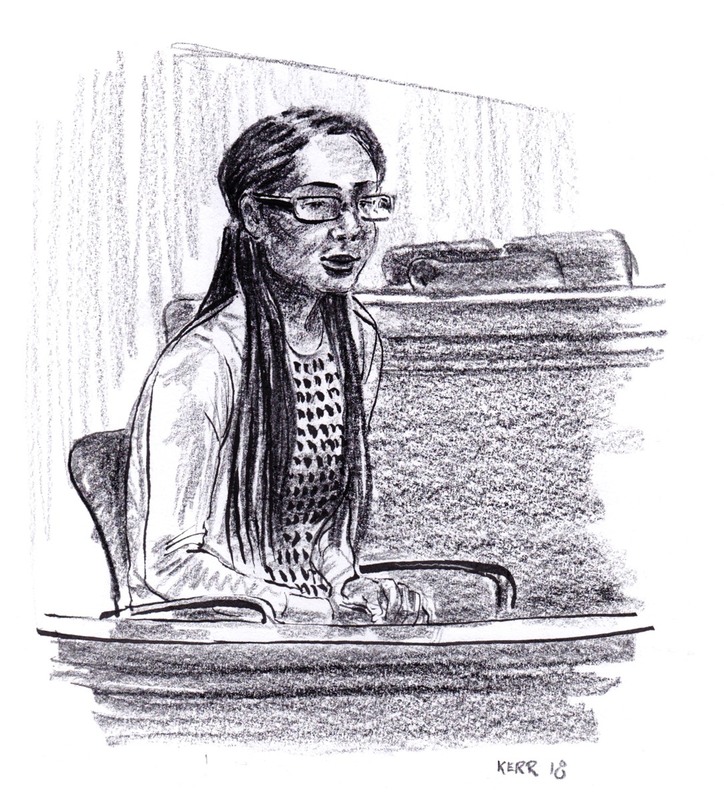 Courtroom drawings visually document the personalities, dynamics and nature of courts of law when cameras are not permitted. 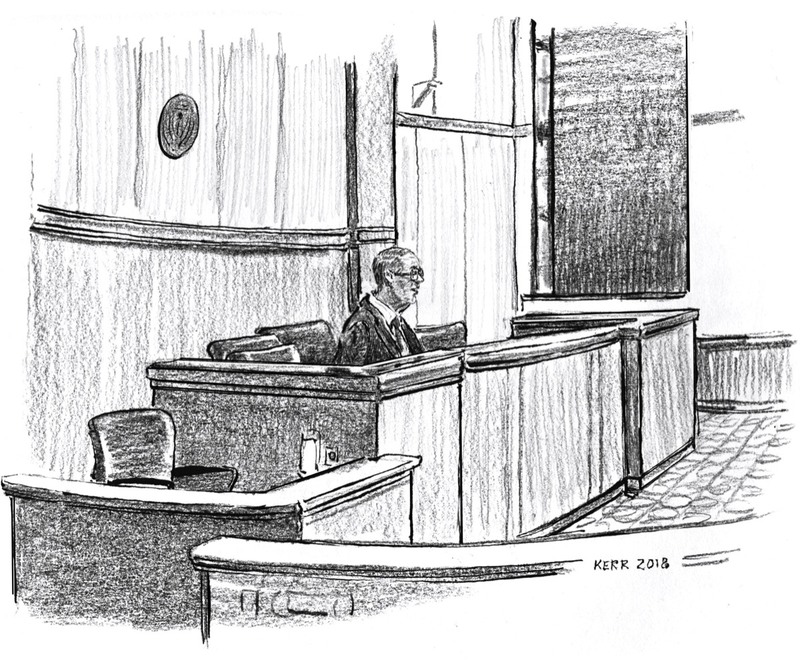 These were drawn at St. John's Mute Court were arguments were made before judges about a civil rights case. 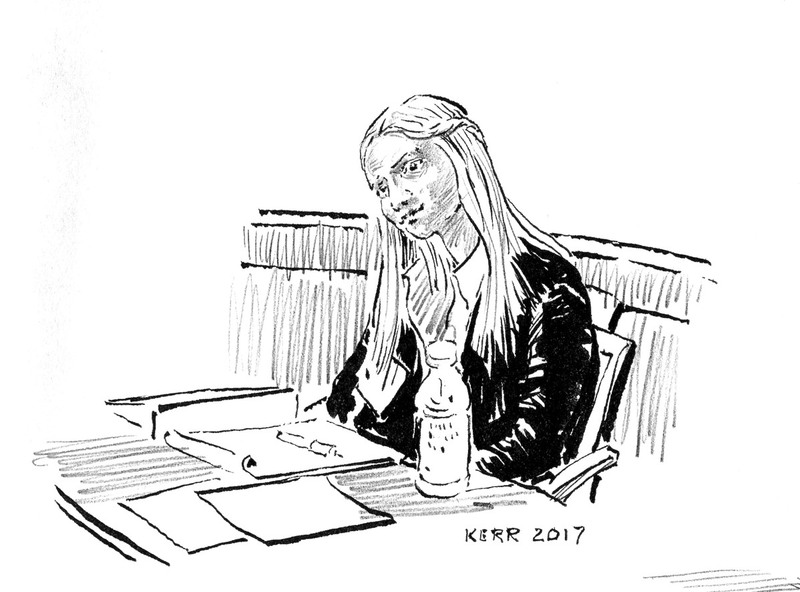 I can be commissioned to do such work and most the images featured here are available for purchase, inquire via e-mail.